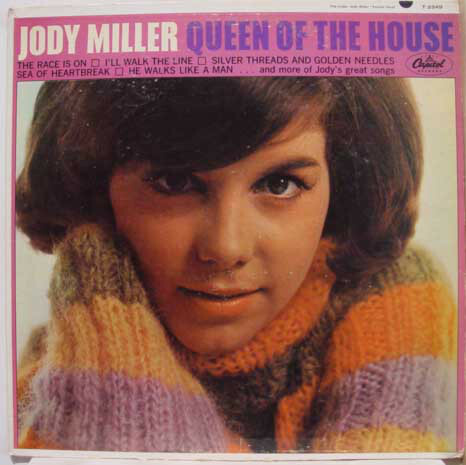 Oklahoma’s own “Queen of the House,” Myrna Joy Miller, was born on the road. The future Grammy-winning vocalist entered the world on November 29, 1941, at a birthing center in Phoenix, AZ while her family was on a road trip from Blanchard, OK to Oakland, CA. Like many musicians, the foundation of Miller’s life was laid from a very young age, with a young Myrna cutting her teeth singing and harmonizing with her four sisters and mother while her dad played his homemade fiddle. However, after a tragic family accident and her parent’s divorce, eight-year-old Myrna was forced to relocate to her grandmother’s house in Blanchard. Hometown life agreed with the youngster, and she enjoyed a youth filled with basketball, cheerleading and singing at home, in the choir and with her vocal trio, The Melodies. 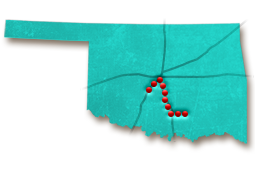 Upon graduation from Blanchard High School, Myrna moved to Oklahoma City, where she rented a room at the YWCA and worked as a secretary for the Future Homemakers of America. 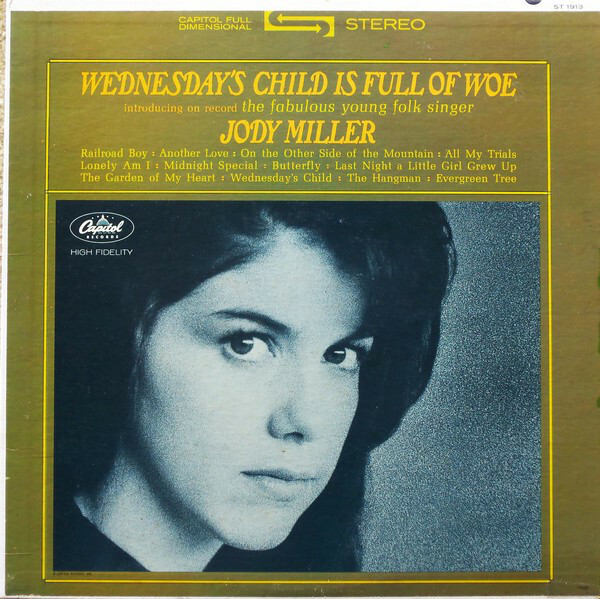 At night, she continued expanding her vocal ability and range, learning over 200 folk songs and performing at The Jester, a little coffeehouse near the OU campus in Norman. It was at one of these gigs that Myrna met comedian and folk music legend Lou Gottlieb. Impressed with Myrna’s ability, he convinced her that she needed to get to Hollywood and pursue a musical career. Shortly after this meeting, newlyweds Myrna and high school sweetheart Monty Brooks lit out for California. Once settled in the Golden State, Myrna had a regular gig at The Troubadour in Santa Monica playing with a backup band including future stars Glen Campbell and Billy Strange. Meanwhile, her husband Monty arranged an audition with fellow Oklahoman and screen/television actor, Dale Robertson. The meeting was just the break Myrna needed. 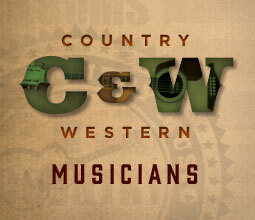 Executives from Capitol Records caught her show and immediately offered her a record deal. About this time, Myrna dropped her first name and changed her middle name from Joy to Jody, convinced by her agent that Jody Miller rang “folkier” than Myrna Miller. 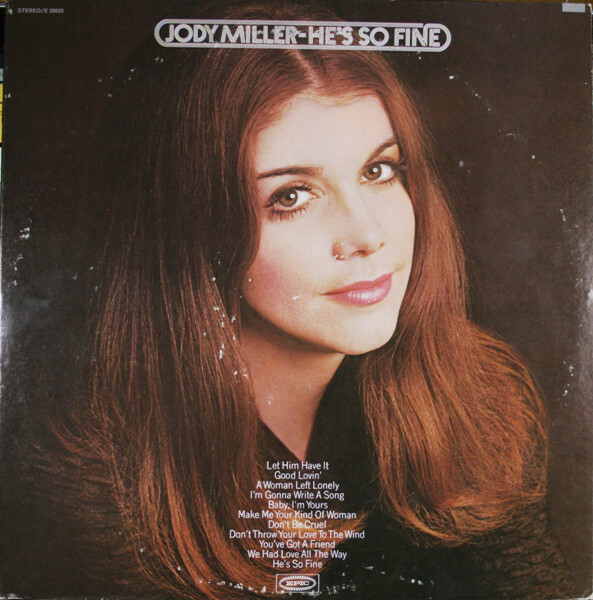 Within the year, Jody Miller had a charting hit with 1963’s pop single, “He Walks Like a Man.” Tour dates followed with Jody performing all over, even landing her first Las Vegas gig, performing with fellow Okie Sheb Wooley at The Mint. 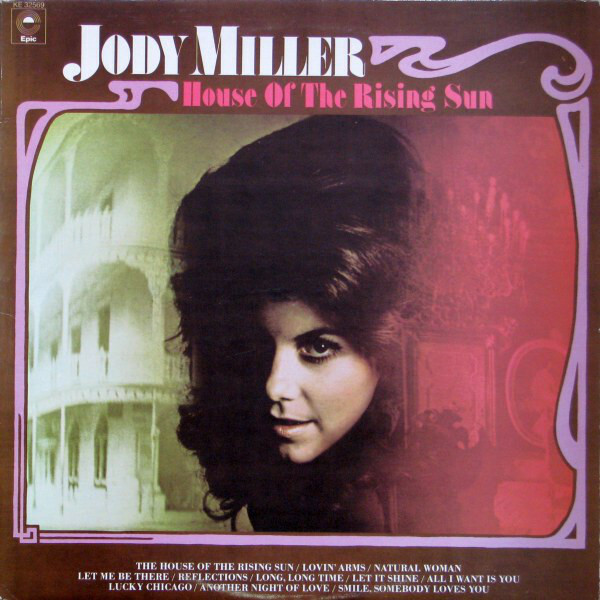 As her popularity grew, Jody Miller was flown to Italy in 1965 to compete in the San Remo Song Festival. At this world class, invitational festival, Miller worked with legendary cinema composer Pino Donaggio, crafting a show-stopping version of his hit “Io Che Non Vivo.” (Later translated into English and released as the chart-topping ballad “You Don’t Have to Say You Love Me). The duo took second place at this prestigious festival. Wanting to raise their daughter in Oklahoma, Jody and Monty returned to Blanchard in the late 1960’s, with Jody taking a brief pause from the limelight. 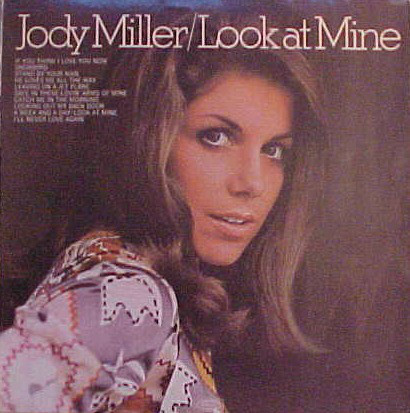 After recharging for a few years, Jody partnered up with Billy Sherrill (famous for his work with Tammy Wynette, George Jones and other country-politan artists) for most of the 1970’s, becoming a crossover sensation with hits like “Look at Mine,” “If you Think I Love You Now (I Just Started)” and CMA nominated duet with Johnny Paycheck, “Let’s All Go Down to the River" and Grammy nominated "He's So Fine." Towards the end of the decade, Jody took another respite from the road, enjoying the time off by becoming active in her daughter’s basketball team and helping out with husband Monty’s thriving quarter horse ranch. While Monty managed to race and raise several successful quarter horses, Jody became active in the early years of Remington Park, performing and even becoming the "Voice of Remington Park." In 1987, Miller self-released her first patriotic album, “My Country.” Presidential candidate George H.W. Bush was so impressed with the record that he invited Jody to sing at several of his campaign stops and even had her perform at the White House Inaugural Ball after winning the election. At the dawn of the 1990s, Miller’s personal and musical focus shifted toward gospel music, with the vocalist touring and shooting inspirational videos featuring Oklahoma's natural beauty in places like the Chickasaw National Recreation Area. During this time, she released half a dozen records, earning some incredible honors, including the Golden Cross Award, Entertainer of the Year from the Country Music Gospel Music Association and induction into the Country Gospel Music Association Hall of Fame in Branson, MO. 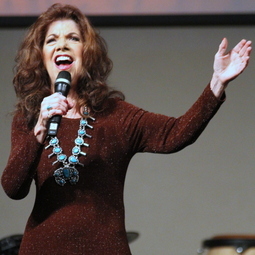 After five decades in the music business, this “pioneering cross-over artist” has shown no signs of slowing down, performing her hits and gospel favorites at solo shows and with her family band, Three Generations. On August 1, 2015, Miller’s hometown of Blanchard honored her legacy with a declaration of “Jody Miller Day,” unveiling a highway sign reading, “Welcome to Blanchard, Home of Grammy Winner Jody Miller” and renaming her childhood street from Van Buren to Jody Miller Avenue. The following year, Gov. 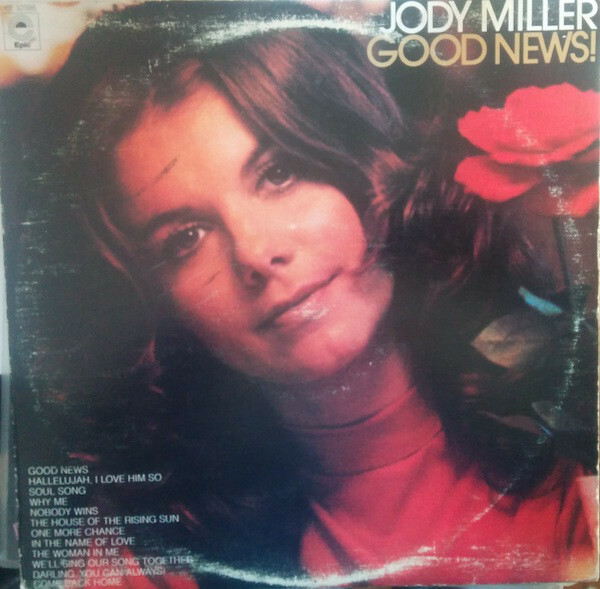 Mary Fallin issued a proclamation declaring July 29, 2016 as Jody Miller Day and a special appreciation concert was held at Jody’s home church, Pleasant Hill Baptist Church in Blanchard. 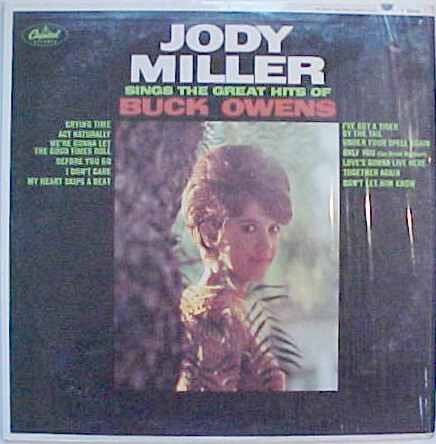 Check out her website for upcoming live appearances from Jody Miller and Three Generations. 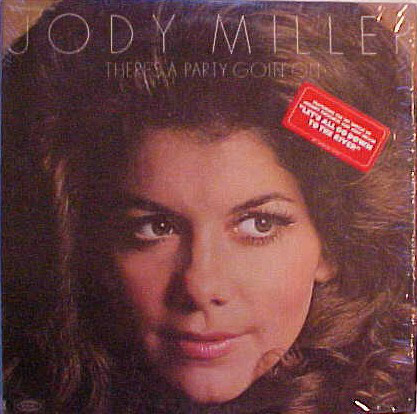 Jody performed for campaign stops and later at the inauguration ball of which United States President?